Finance Advocates is a specialist property development finance consultancy, with 30 years experience and over $1 billion of loans funded. Property Development Finance for Developers is sourced for small townhouse developments, but we regularly assist with Apartment Construction Finance facilities suitable for multi residential apartment projects as well as mixed use retail and residential projects. Engage our specialists obligation free. Beyond a nominal development finance project feasibility analysis fee, you have peace of mind that our brokerage fee is only payable upon successful loan settlement. That is our strict guarantee. Why choose us for Development Finance? As development finance specialists, Finance Advocates leverage its 28 years of industry experience and key business relationships with alternative construction loan lenders and major banks to successfully help property developers throughout Australia, secure competitive property development finance structures only promised elsewhere. How Gross Realisation Finance benefits you? 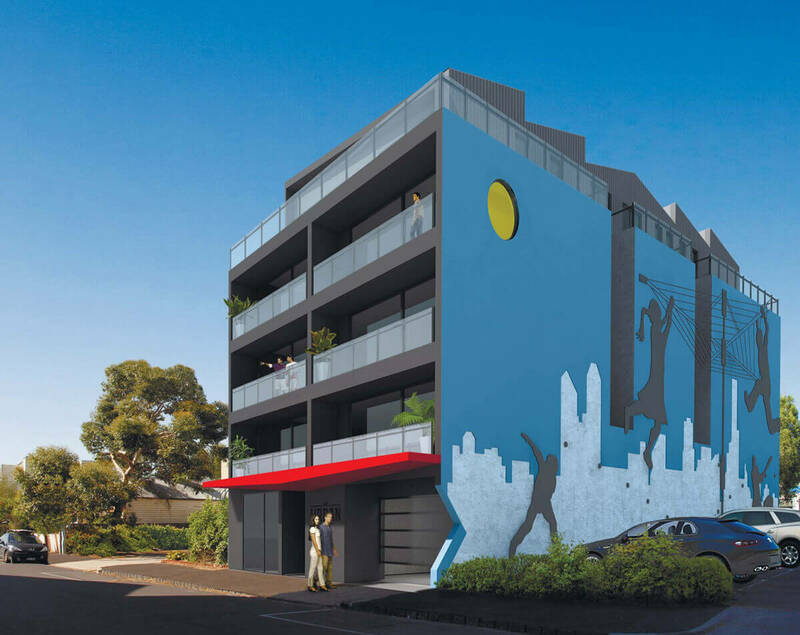 If you're seeking out alternative apartment construction loans for your next development through Gross Realisation Funding (GRV Loans) then you've come to the right place. Our specialists deliver on the core objectives of your next development project. This includes; experiencing a fuss free application and approval process, minimising equity contribution and pre-sale conditions and maximising your borrowing capacity. Explore your options today by having an obligation free discussion with our specialists. Call 1300 780 1961300 780 196. Finance Advocates is an independent, privately owned and operated development finance consultancy, strictly dedicated to serving Australia’s property developers. The daily focus and only focus is structured development finance. 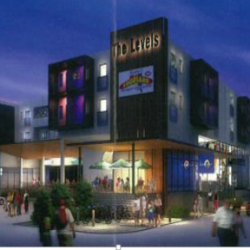 Project Description: 30 apartments and 2 retail shop over 5 levels. Case Study: The client a first time developer had owned the site for a number of years which happened to be a former service station with contamination issues. A number of banks would not entertain the development due to client’s inexperience and past history of the site. Professional project managers were appointed to manage the contamination issues and the appointment of an appropriate builder to see the project through to completion. Finance Delivered: Finance Advocates was able to structure a loan with a major bank to complete the project as well as reimbursing them upfront the costs spent to date on getting the site ready for construction. Case Study: The client purchased a site which comprised four separate properties all of which were unoccupied with no rental income. There were also some contamination issues from one of the commercial properties causing concern. 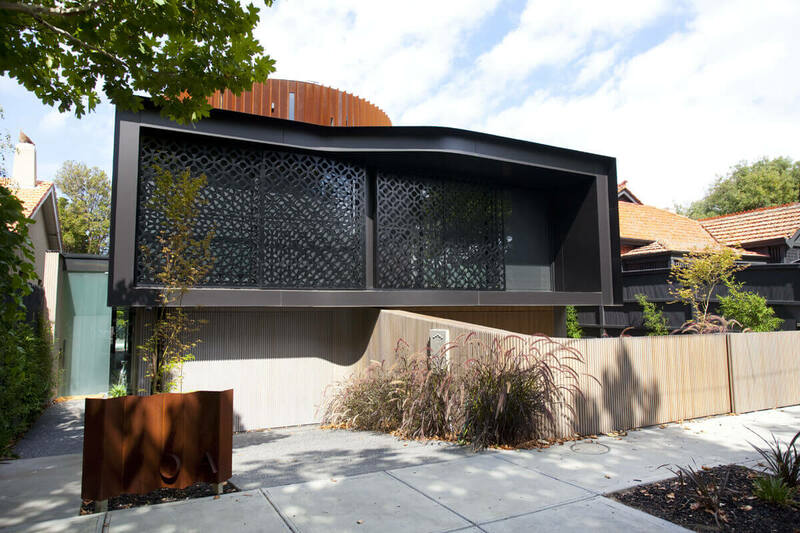 The client’s intentions were to settle the site then reconfigure the existing permit to what they believed would give them a better design and yield. The clients had approached a number of banks which advised them that they were either not interested in land banking the deal or at best would get 50% LVR on the “as is” value. Finance Delivered: Finance Advocates with its broad range of lenders was able to arrange via one of its mortgage trusts a 78% LVR of the purchase price for 12 months. Permit has now been reconfigured and the pre-sale process has commenced with a commitment from a major bank to do the construction finance. 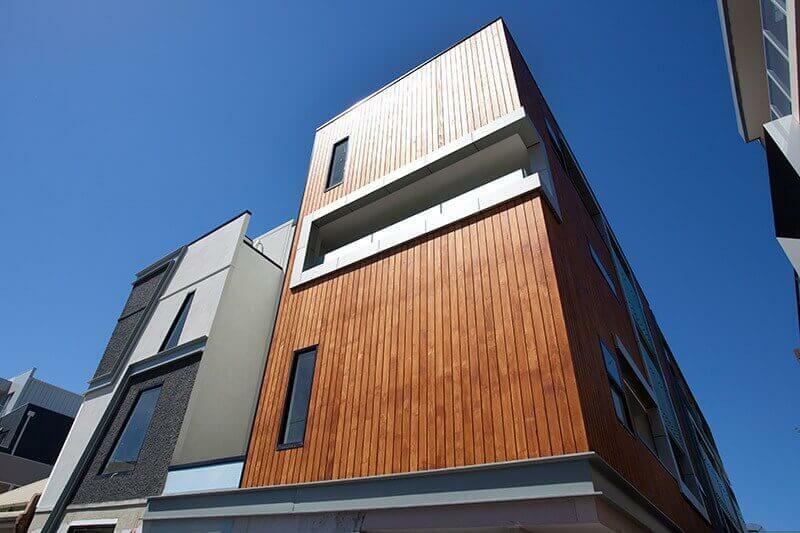 Project Description: 14 apartments and 1 commercial unit over 5 levels. Case Study: The client is an experienced owner builder and developer had owned the site for a number of years. Their main trading bank who they banked with for a number of years would not assist with finance insisting they would not fund an owner / builder project. The clients also at that stage only had 6 of the apartments pre-sold or about 60% of debt coverage. Finance Delivered: Finance Advocates arranged through a second tier bank a loan package to 75% of the Total Development Costs of the project. Case Study: The client who was well established with one of the major banks was declined finance for his 14 apartment project due to the level of pre-sales he had achieved. At that point 4 apartments were sold with intention of holding some of the stock and selling others on completion to maximise the sales revenue. Prior to approaching Finance Advocates was the client also approached another two banks that also declined to assist with the transaction. Finance Delivered: Finance Advocates was able to structure a loan of $4,000,000 which was 67% of the Gross Realisation Value net of GST with the 4 sales being more than sufficient to get the project started. Case Study: The client had the land funded by his bank and assured him construction funds were available when he was ready to commence construction. Finance Delivered: Finance Advocates approached one of its second tier banks that specialises in construction loans and arranged an 82% of cost loan. The project is now currently under construction. Case Study: Client was a 20 + year client of a major bank who also held substantial credit funds at the same time. 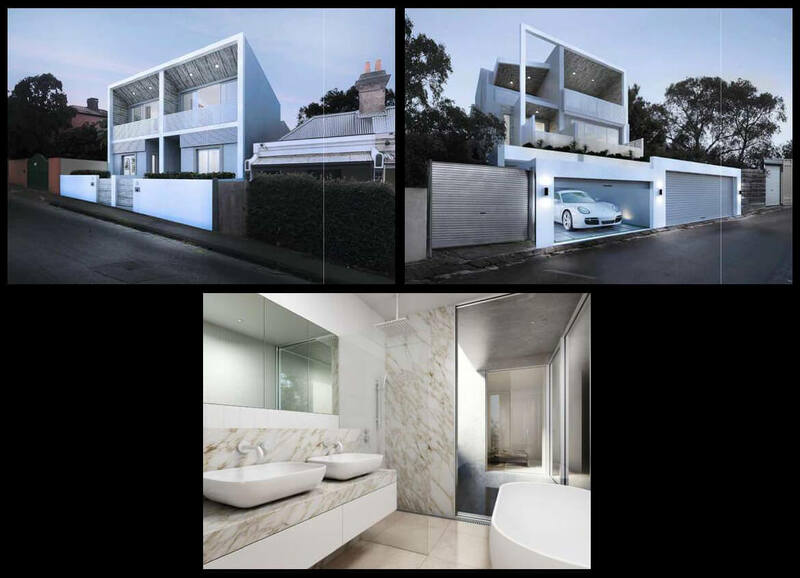 The partnerships intentions was to build two luxury townhouses on their property with view of selling one on completion to maximise their return which would go close to completely clearing all their debts. 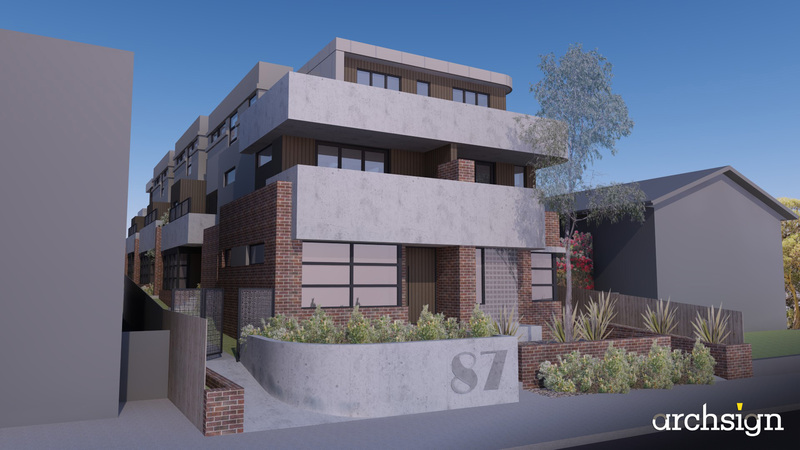 After approaching their existing bank they were advised that it would only be approved if they had a pre-sale on one of the townhouses prior construction commencing. Finance Delivered: Finance Advocates was engaged and were efficiently able to secure the client a funding package through a bank, without the need for any pre-sales. One of the properties subsequently sold at Auction for $400,000 above the reserve. Case Study: The client, an owner builder, was unable to secure finance on his development project despite having the land unencumbered, as his bank and several others were insisting on some level of pre-sales (in some cases 100% debt coverage). Finance Delivered: Finance Advocates successfully secured a funding packaged with a second tier bank funding 100% of the construction costs, capitalised interest and some additional soft cost with NO-PRESALE conditions. 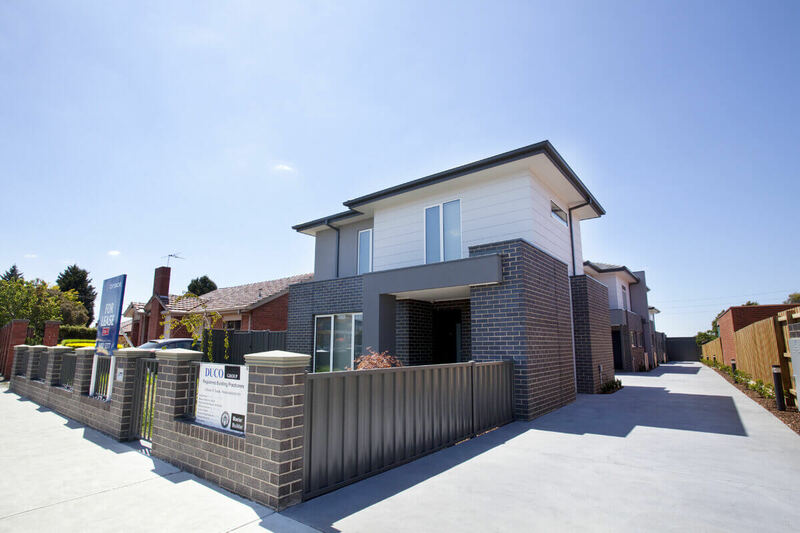 Case Study:The client and his partners are experienced owner / builders are were looking to build eight townhouses on a house purchased in Ivanhoe which finance was also arranged by Finance Advocates Australia. 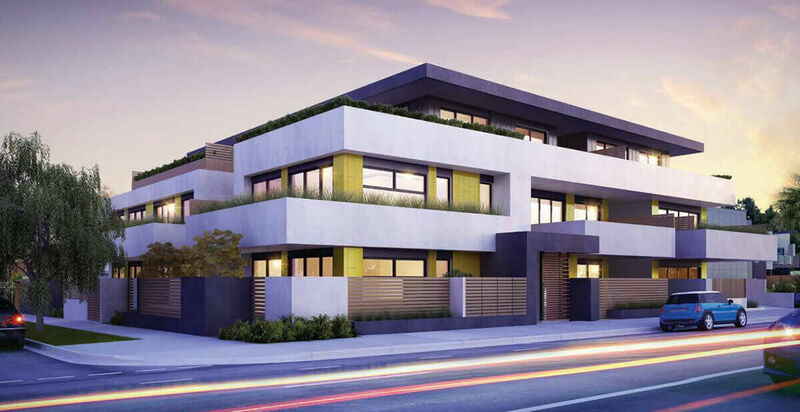 The clients specifically wanted to hold all the townhouses or at the very least be able to sell one or two on completion to maximise the sale value in this current rising market. Finance Delivered: Finance Advocates with its vast experience and contacts was able to arrange with a second tier bank a loan package of 70% TDC which had no presales. Clients were able to commence construction immediately and avoid any delays in waiting for finance as major banks would have made it a condition to have at least 100% debt coverage in presales. 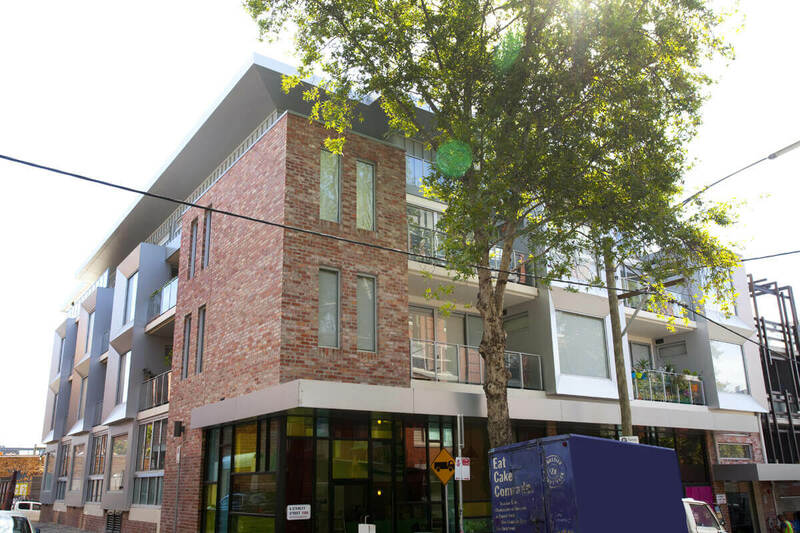 Case Study:The client who is an experienced property developer was seeking to build and hold a 48 room student accommodation project which sits above his commercial project that was bank funded. Despite all his efforts no lender he dealt with would support the project due to what is considered it specialised nature and the fact that it was a hold and therefore no pre-sales. Finance Delivered: Finance Advocates with its vast knowledge and range of lenders structured a package with a mortgage trust that understood what the client was wanting to achieve. A loan package to 58% of the GRV was achieved with no pre-sales required. The project is now under construction with completion expected later this year.